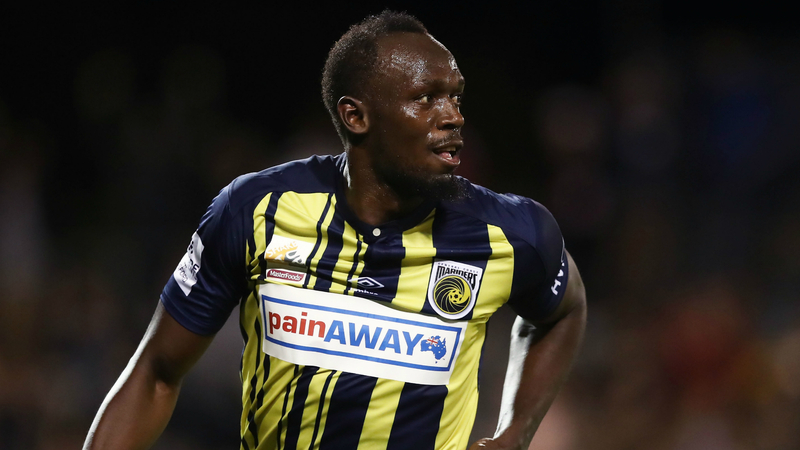 "So guys, I've retired from track and field looking to become a footballer but look at this," said Bolt, before showing the letter on the video. "So I asked the lady: 'Why am I getting drug tested when I haven't signed for a club yet?' and she said they told her I'm an elite athlete so I have to get tested. Okay then."